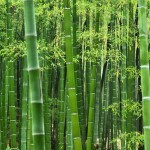 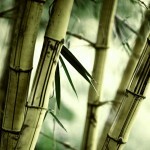 Come get gorgeous bamboo that is grown in many variants, and useful for several purposes. 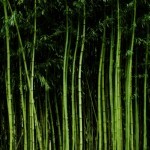 The Bamboo Nursery in Port Angeles, WA provides exotic plants for those with a taste for the beauty of nature and a creative knack for resourceful use of bamboo wood. 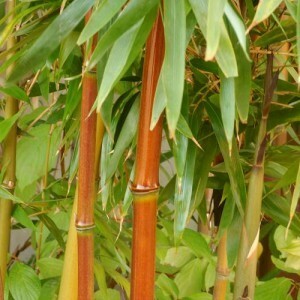 Whether for privacy through unique fencing, for wind breaks, or purely for ornamental beauty, The Bamboo Nursery offers premium plants at affordable prices. 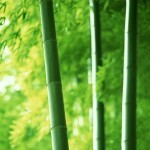 Plant your own home bamboo forest or add a unique accent touch to your garden. 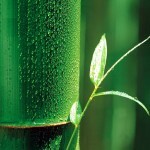 Call today for an appointment to purchase these natural, stunning wooden sentinels for yourself.